Matthew Panzarino of TechCrunch is reporting that Apple has cancelled a product that they announced in September of 2017, AirPower. AirPower was supposed to be a Qi-compatible charging mat that would have been able to charge multiple devices at once. Devices like the iPhone, Apple Watch, and AirPods Wireless charging case. 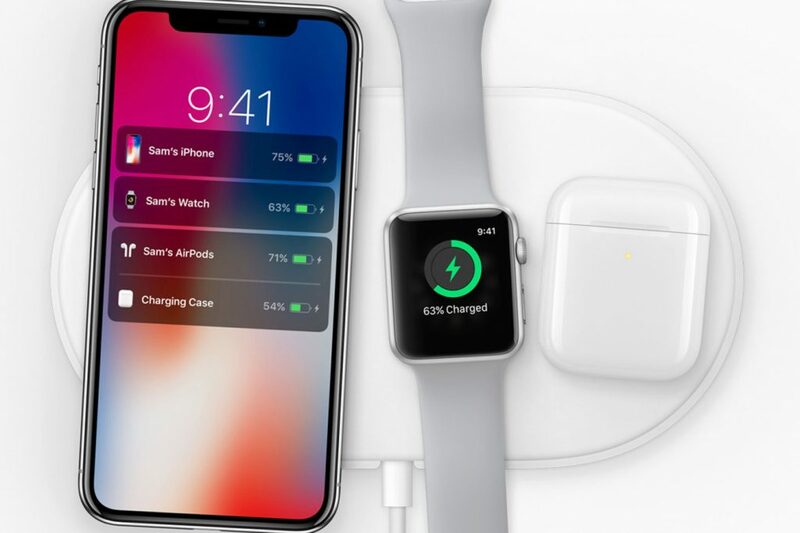 At its initial announcement AirPower was supposed to be released in December, but it did not ship at that time. It was then supposed to be delayed until 2018. It is reported that the issue with AirPower was that there were issues with heat and the coils. It now falls into place why Apple released AirPods 2 along with the Wireless Charging case now instead of later with the release of AirPower. I will not lie, I was looking forward to seeing AirPower in action. Sadly, we may never get to see AirPower. 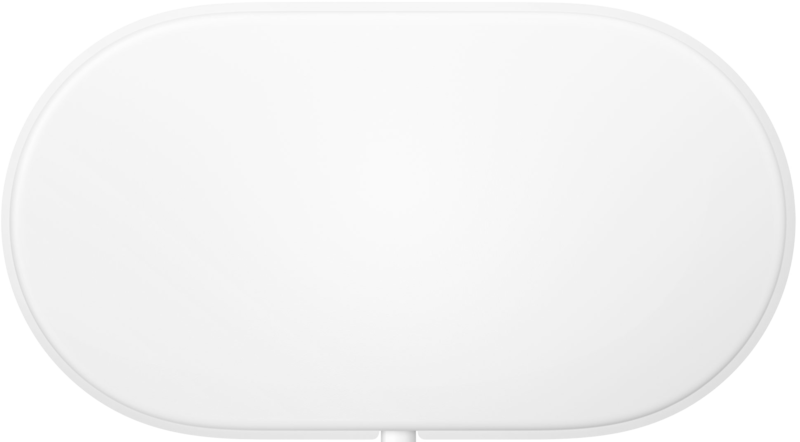 It is possible that Apple will release a standalone Qi-compatible charger, but it is not likely that it will happen. It is not impossible, just not likely. Instead, Apple will likely cede the market to other manufacturers. Even though it is not going to be an actual product, it is good to see that Apple acknowledge that it has officially been cancelled. Sometimes physics gets in the way of a good product. It may be possible that it will be looked at again in the future, but I would not hold out too much hope for that being the case.